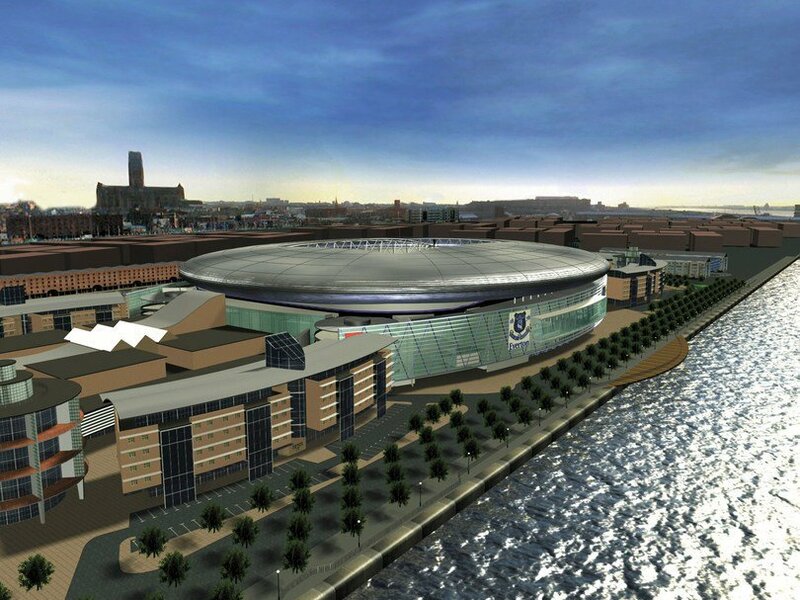 The most ambitious bid by Everton to this day was launched in 2000, when the Toffees expressed readiness to revitalize underused King’s Dock in central Liverpool. They planned a stadium for 55,000 people that would be equipped with both a retractable roof and field sliding outside, under the south end. This way a football venue was able to convert into a congress of concert arena for between 5,000 and 24,000 people, depending on demand. 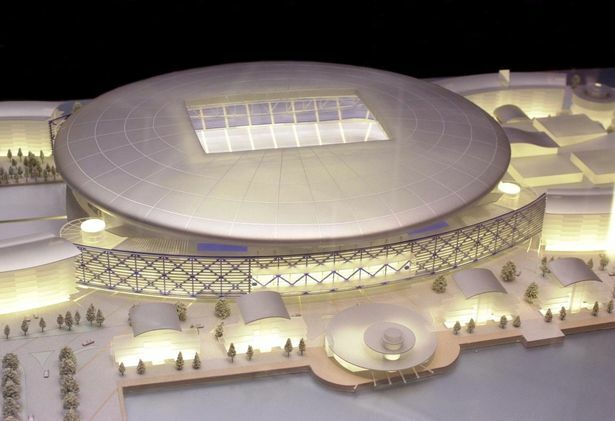 The plan included 70 skyboxes and 2,750 business seats. Around the building up to 650 apartments were to be created. 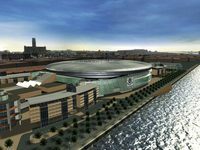 The stadium itself was estimated to cost £155 million (with Everton contributing £30m and the public sector further £35m). 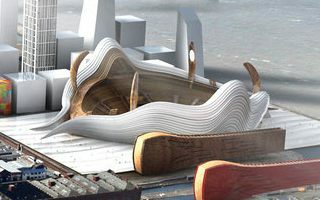 The entirety of King’s Dock revival would have consumed £300 million or even upwards of that amount. 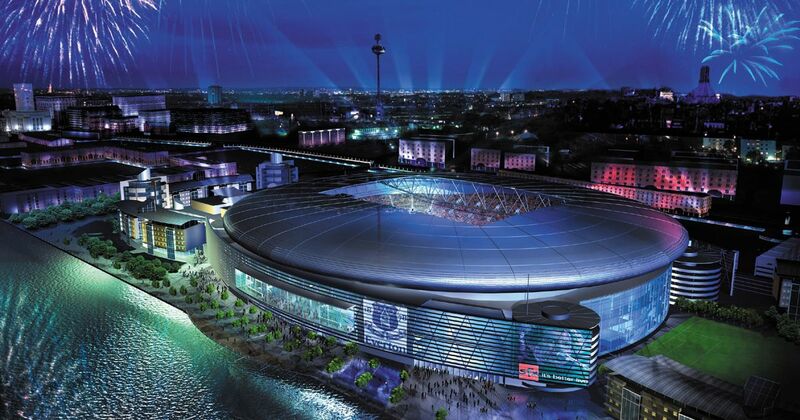 In 2001 Everton were selected the preferred bidder but they never managed to secure financing for their proposal and had to give their status away as 2002 ended, not having reached detailed architectural documentation phase.